iPhone manufacturing in India is apparently going well. Apple manufacturer Wistron reportedly wants to expand its iPhone SE manufacturing in India. The company is currently scouting for 100 acres of land to help it do so. Wistron has quietly shortlisted several possible locations in Bangalore for its new facility, including one close to the nearby airport. In addition to Apple, the new facility may also be used to supply other brands. Wistron started producing producing iPhone SE models in India at its current factory in Bangalore earlier this year. The handsets started selling to customers in May. In addition to Wistron, other Apple manufacturers Foxconn and Pegatron are also looking to expand their manufacturing presence in India. Manufacturing in India has two main advantages. For one thing, it helps keep down costs for manufacturers. Apple also hopes that building iPhones in India will help grow its business in the country. 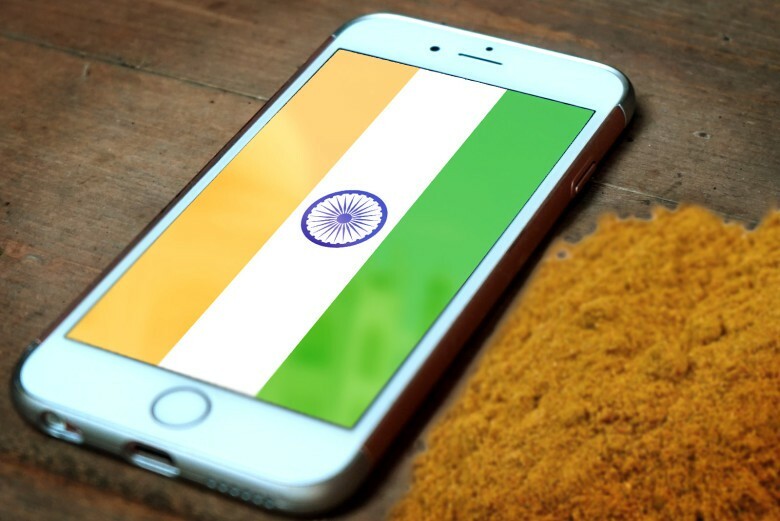 More than 1.311 billion people live in the country, but Apple currently holds just 3 percent of the Indian smartphone market. Apple recently opened a new App Accelerator in Bengaluru, India. The company hopes to gain the necessary permissions to open a major Indian flagship retail store in the country. However, local laws would require a certain proportion of Apple’s inventory to be produced locally.